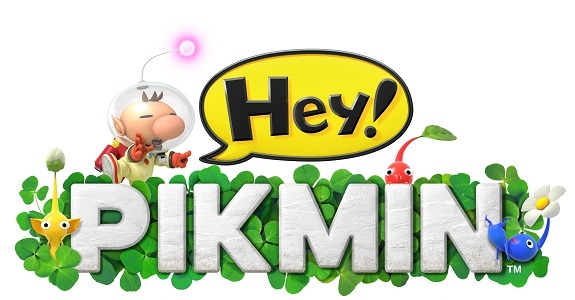 In a recent interview with Le Monde, Philippe Lavoué from Nintendo France shared some sales data for the French market, and sales expectations for the Switch! 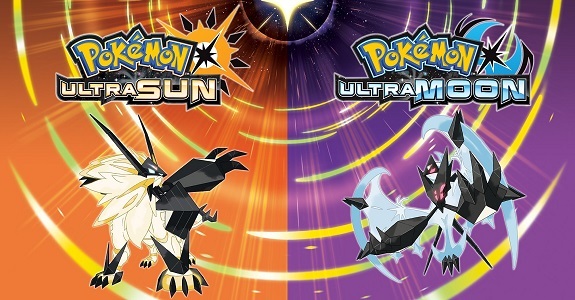 Today and yesterday, Nintendo announced some special editions for Pokémon Ultra Sun and Ultra Moon for Europe and North America! Also: 1 million units sold in France for Pokémon Sun and Moon! 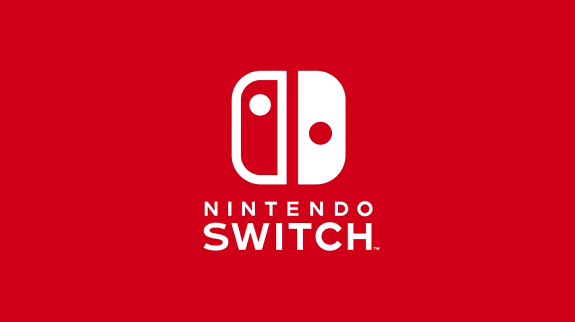 In France, the Nintendo Switch and The Legend of Zelda: Breath of the Wild are off to a fantastic start, with 105 000 and 95 000 units sold respectively! Also: sales data for Europe as a whole, and Germany. 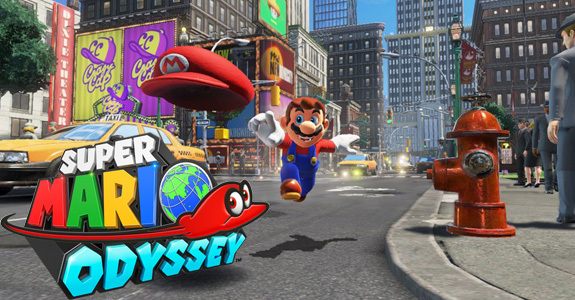 In this post, you will find the latest video games sales charts for Europe, and more precisely: United Kingdom (January, Week 6), France (Week 5), and more! 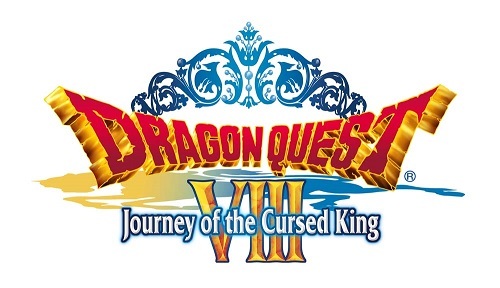 Today’s Daily and Nintendo briefs: character trailers for Dragon Quest VIII: Journey of the Cursed King, latest Video games sales data for Europe, latest trailer for Animal Crossing: New Leaf – Welcome amiibo, and latest Tool Assisted Speedruns! In this post, you will find the latest video game sales charts for Europe, and more precisely United Kingdom (Week 1), France (Week 52), Germany (December), Switzerland (Week 52), Australia/New Zealand (Week 52), and Spain (December)! In this post, you will find weekly video games sales data for the following countries: UK (Week 48), France (Week 47), Italy (Week 47), Switzerland (Week 47), and Australia/New Zealand (Week 47)! In this post, you will find the latest video games sales data for Europe: United Kingdom (Week 47), France (Week 46), Australia/New Zealand (Week 46)! In this post, you will find the latest video games sales for: UK (Week 45), France (Week 44), Australia and New Zealand (Week 44), and Germany (October)!